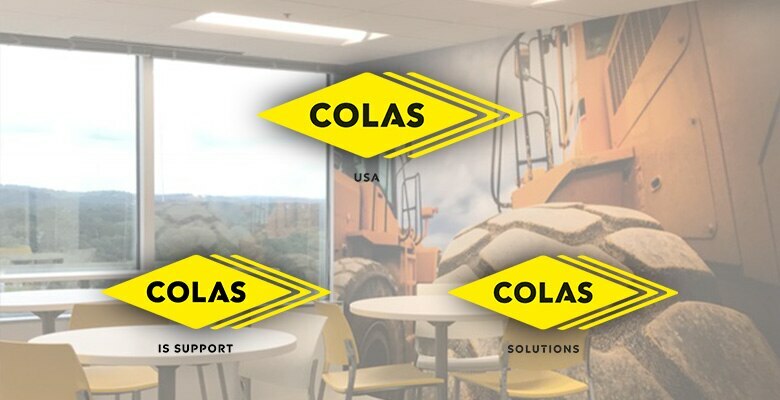 Colas USA companies - The world leader in transportation infrastructure construction and maintenance. Colas USA has a network of companies which allow us to provide most of our products and services anywhere in the United States. 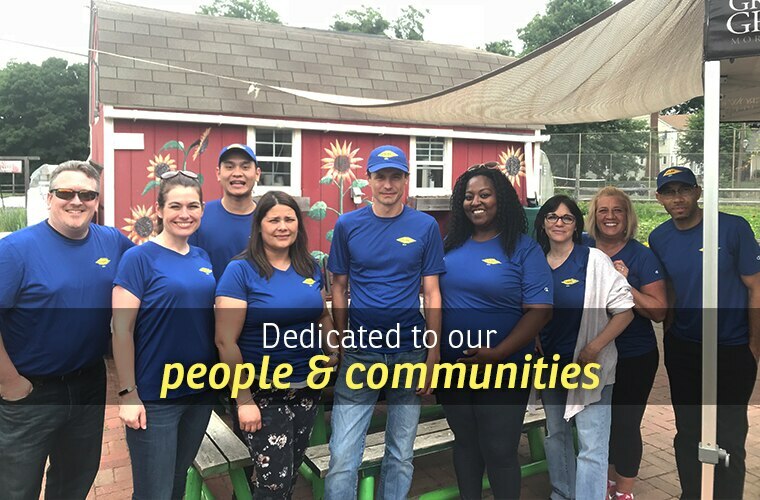 Our 5,600 employees operate from more than 25 states and are committed to developing and improving products and construction services based on recycling of material, improving energy efficiency and reducing greenhouse gas emissions. From highways, bridges, and runways, to ports, parking lots, and neighborhood streets.. Wherever there are paved surfaces, there is a need for “Responsible Solutions”. 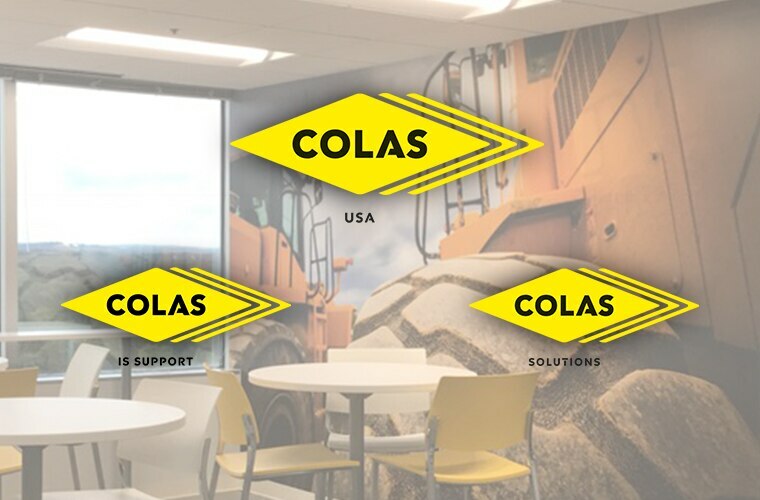 Colas Solutions and the family of Colas companies are dedicated to developing and providing innovative solutions for building, maintaining, and preserving today's transportation infrastructure and the environment in which we live. 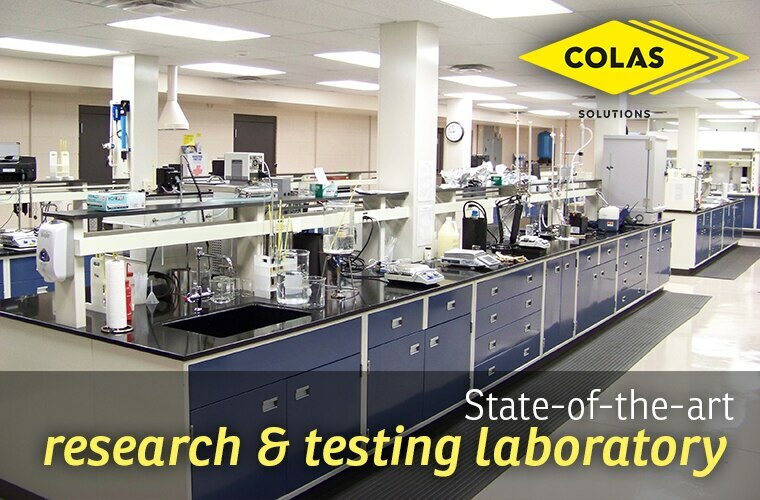 Located in the Denver Tech Center, Colas IS Support is the information technology arm of Colas USA. 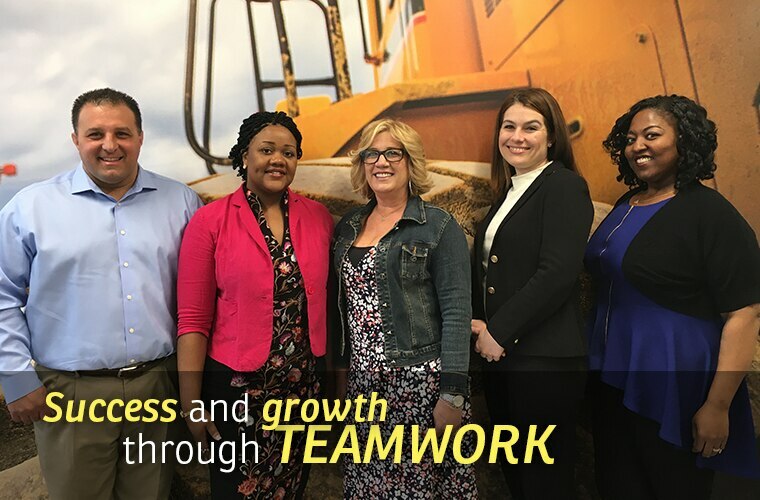 Our vision is to deliver world-class services, strategy, and processes that support our construction and manufacturing operations. 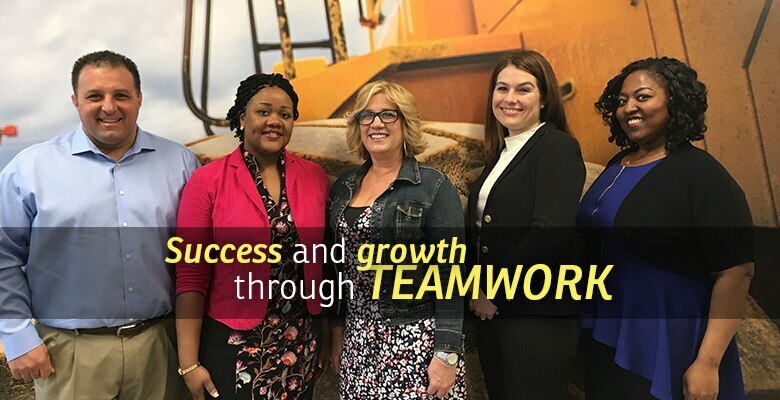 We are building a company culture where both individual and team effort are rewarded and value employees that look forward to the challenge of exceeding customer expectations. 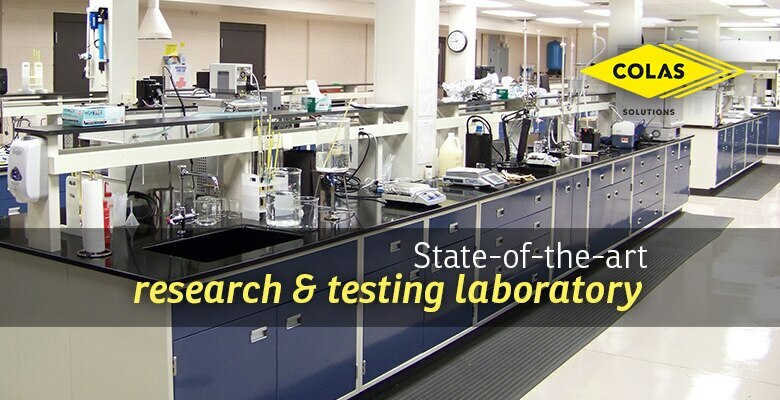 Colas USA is always looking for the very best and brightest talent in this competitive market. Visit the Values Section of the Cols USA website for a full list of the company values. 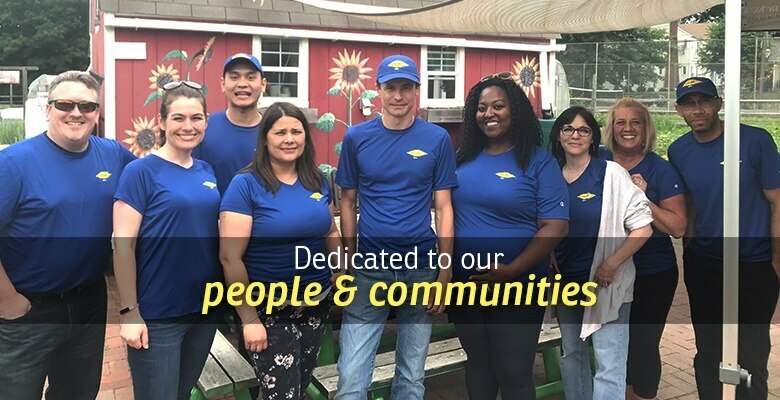 If you feel your values align with ours, create a profile on our recruiting page and review our open positions.